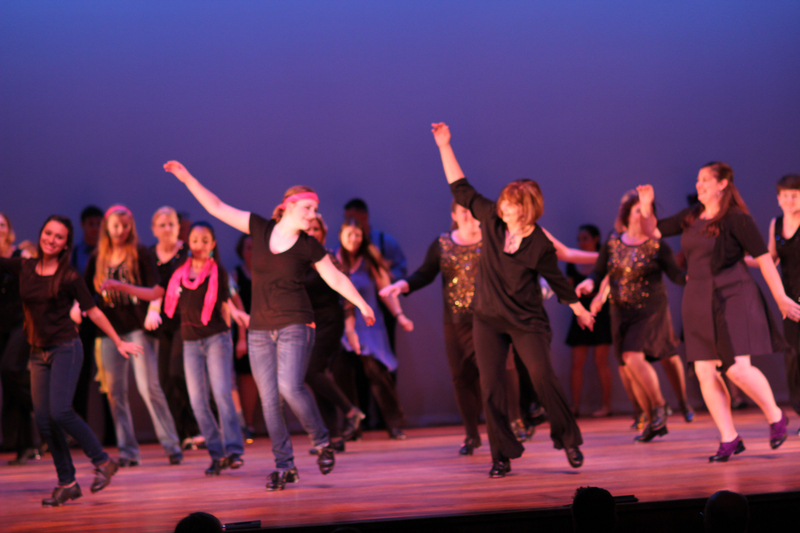 National Tap Dance Day Celebration 2019! THIRD COAST RHYTHM PROJECT Celebrates National Tap Dance Day As Singed Into Legislation By President George H. W. Bush On November 7, 1989. HO– — USE JOINT RESOLUTION 131 Introduced By John Conyers Jr. (D-MI) SENATE JOINT RESOLUTION 53 Introduced By Alfonse D’Amato (R-NY…) TO DESIGNATE MAY 25 AS NATIONAL TAP DANCE DAY. MAY 25TH Was Chosen To Commemorate The Birth Of Bill Robinson (May 25th 1878) And His Outstanding Contribution To The Art Of Tap Dancing On Both Stage And Film Through The Unification Of Diverse Stylistic And Racial Elements.